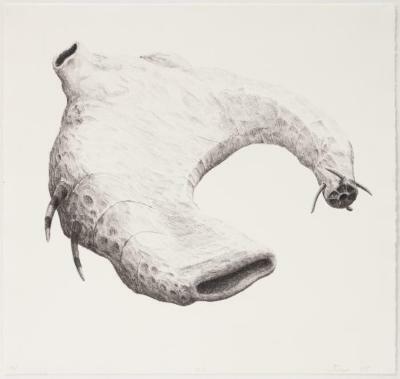 David Lantow, Drone, Graphite / Pencil, 19.25 in X 25.5 in, 2003. 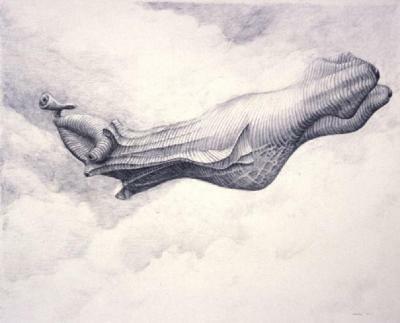 David Lantow, Magic Card, graphite, 10.25 in X 13.25 in, 2005. 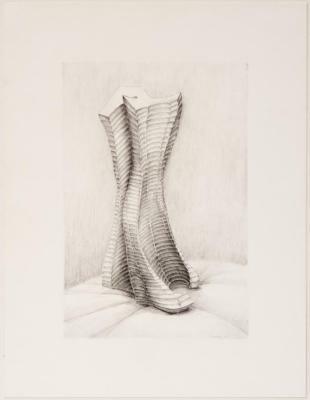 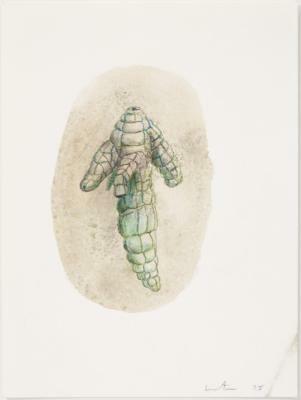 David Lantow, Pinacle Slip, Graphite / Pencil, 13.25 in X 10.25 in, 2001.